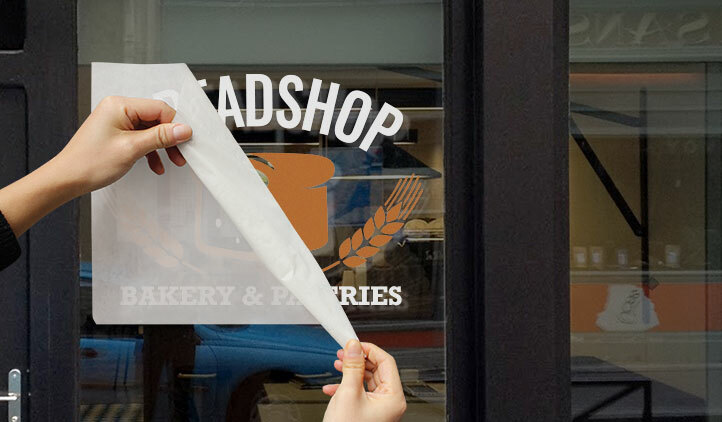 Cling Decal or Cling label is Eco-friendly non adhesive material made of polyester and has minor elasticity and really good static to the material. 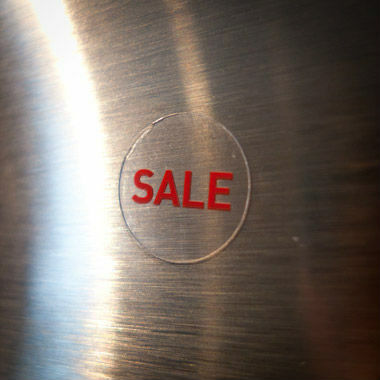 It can easily stick to wall glass and clean surfaces like titles with static through air moisture. Mostly suitable for cold weather environments. 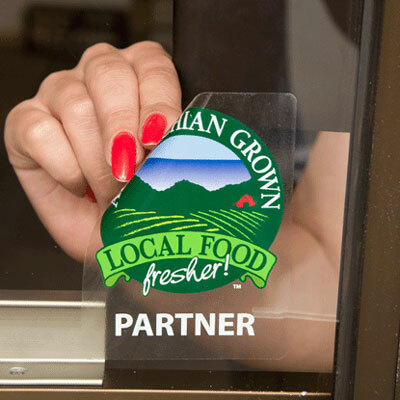 We offer both straight and mirror printing to your cling decals. 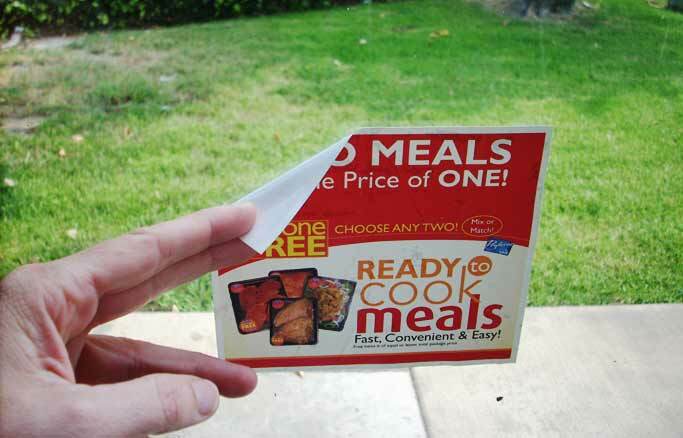 With mirror printing decals can be stick from inside whereas with straight printing, it is used for outdoor pasting. 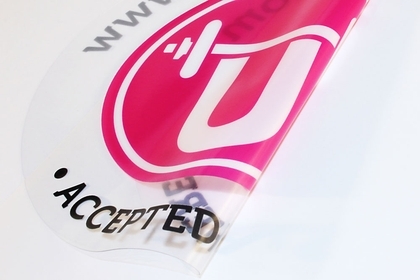 Cling decals are available in any big or small sizes and are printed with process colours such as PMS / CMYK. 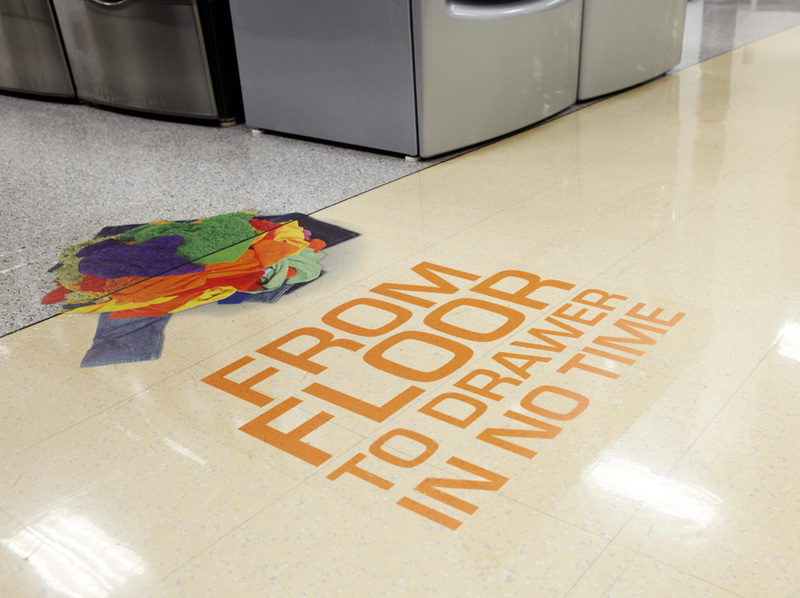 Cling decals can be used for long time as the are reusable and do not leave any residue after cling has been removed. You can have you cling decals either on sheets or individually cut, depending on the size of the cling label. If it is small you can get them on sheets whereas in case of big sizes you can have them individually cut. 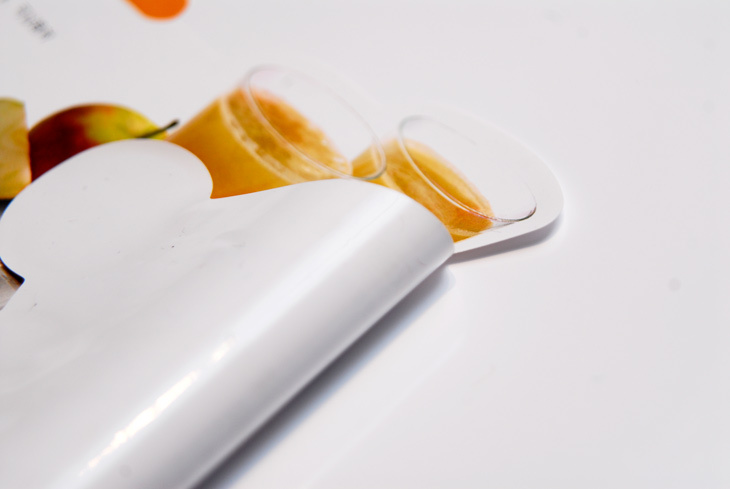 Die Cutting is another process which is used to cut the decal in certain shape. Again die cut cling decals are available both on sheets and individual cut. Beeprinting is an online Cling Decal printing company, that provide you with best printing services and competitive rates. 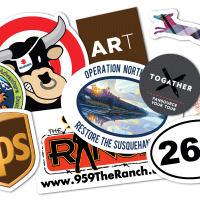 If you are looking to get your Cling Decal printed in best rates and with great quality you are at right place. 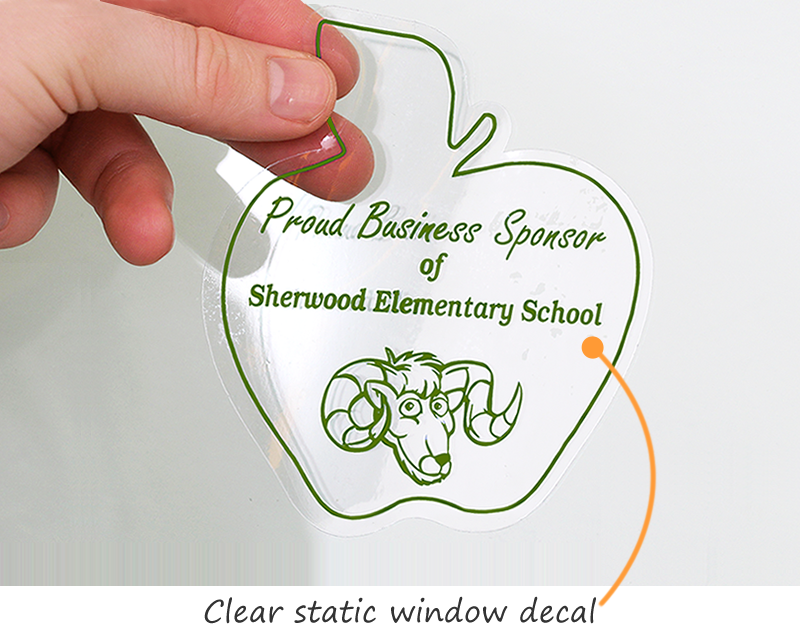 If you have any questions about our Cling Decal printing service you may call us or send us an email. Our customer services center operate 24/7.